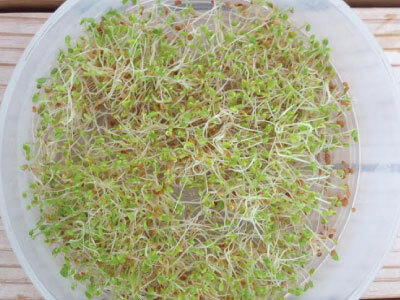 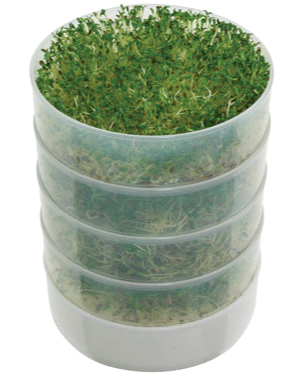 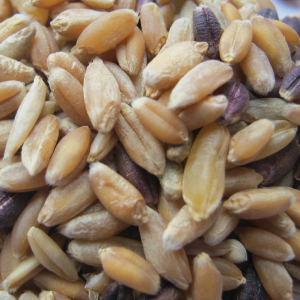 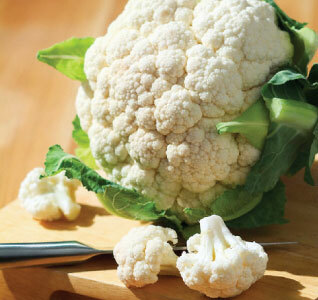 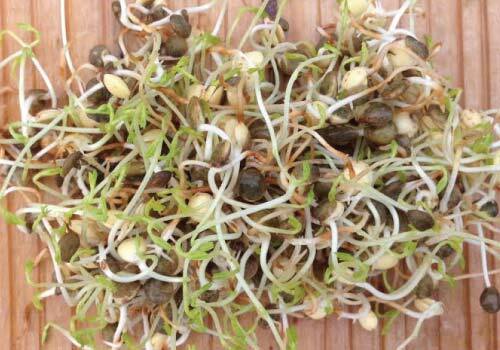 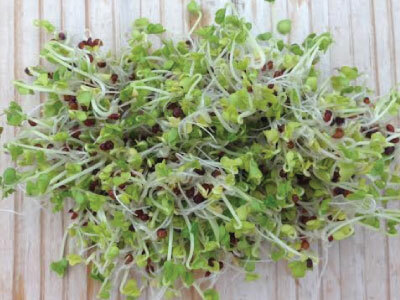 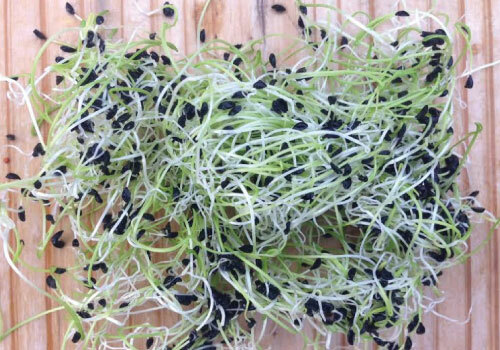 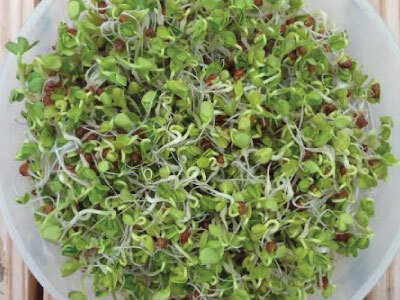 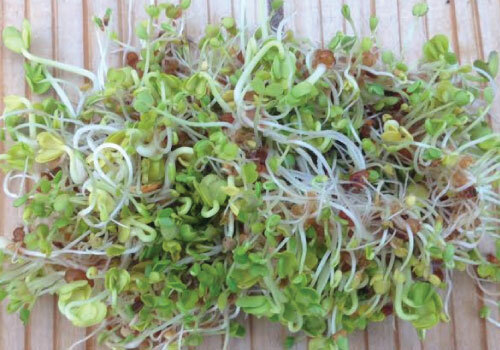 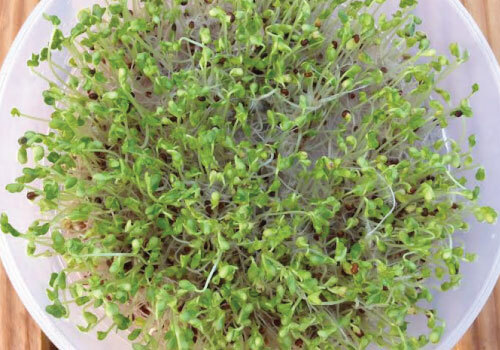 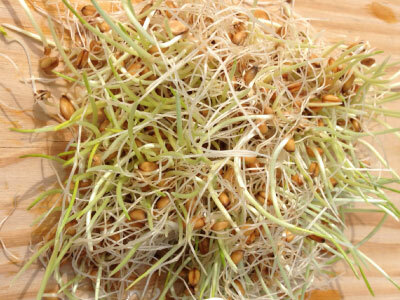 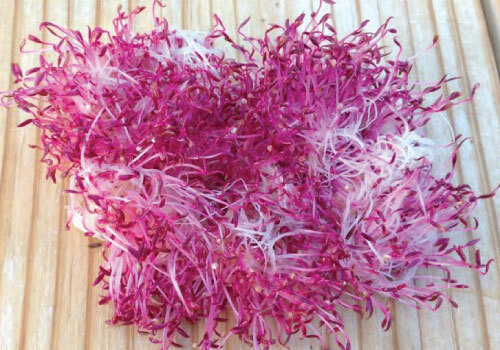 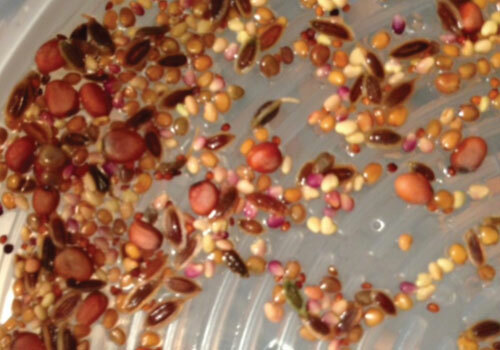 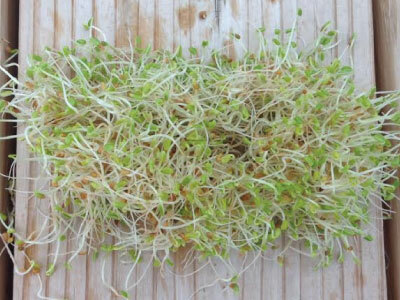 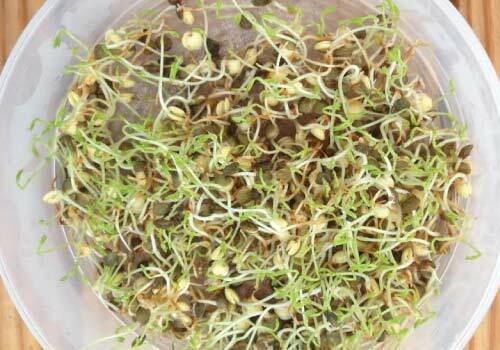 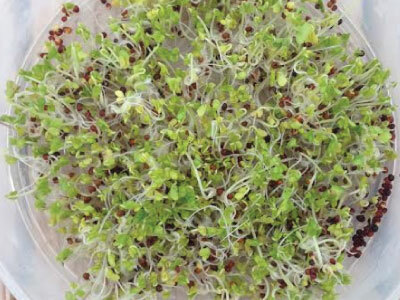 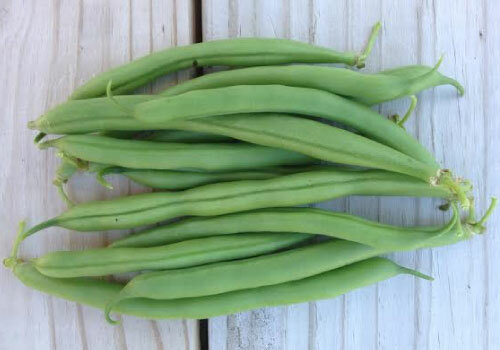 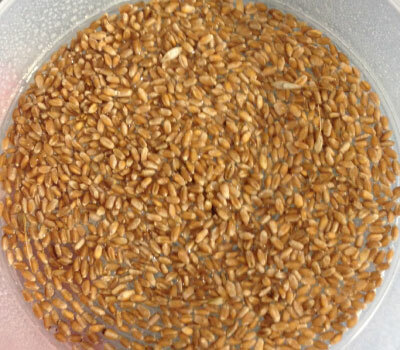 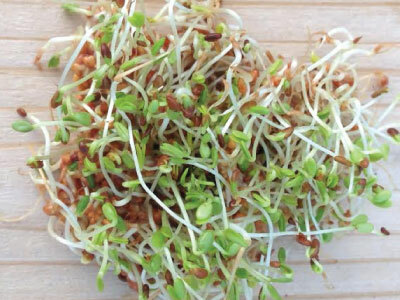 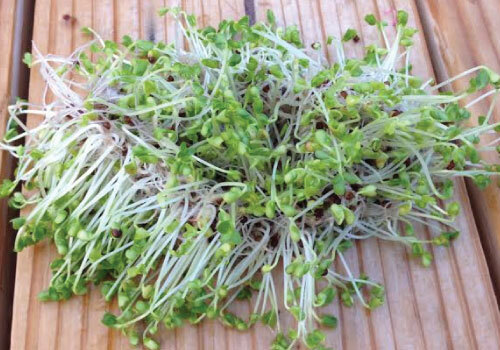 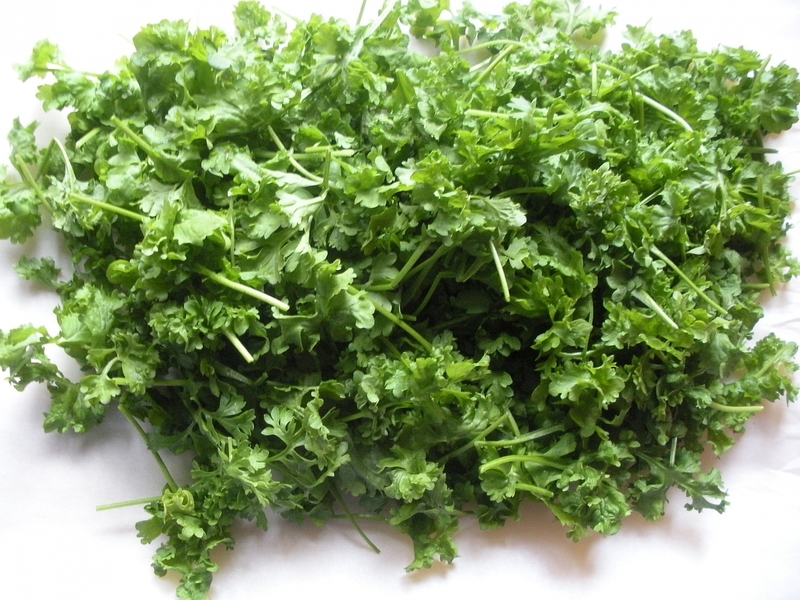 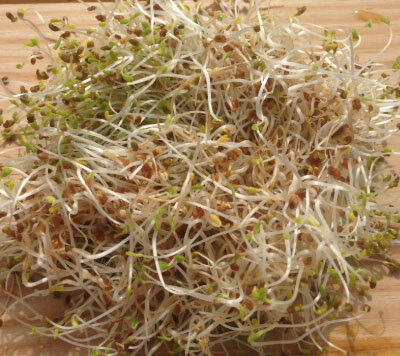 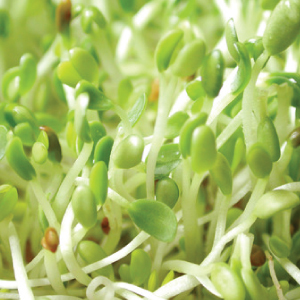 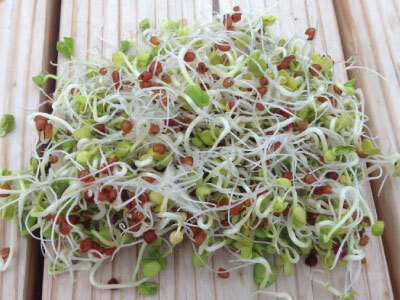 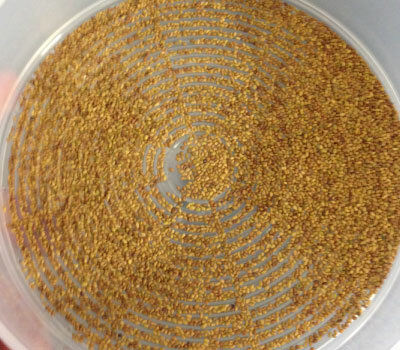 Shop and grow vegetable seeds and plants for your home garden and small farms. 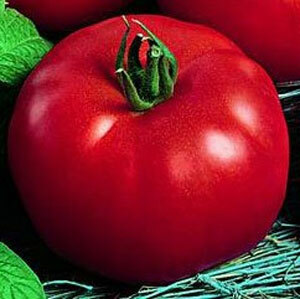 A large selection of tomatoes, peppers, beans and heirloom vegetables varieties from Urban Farmer. 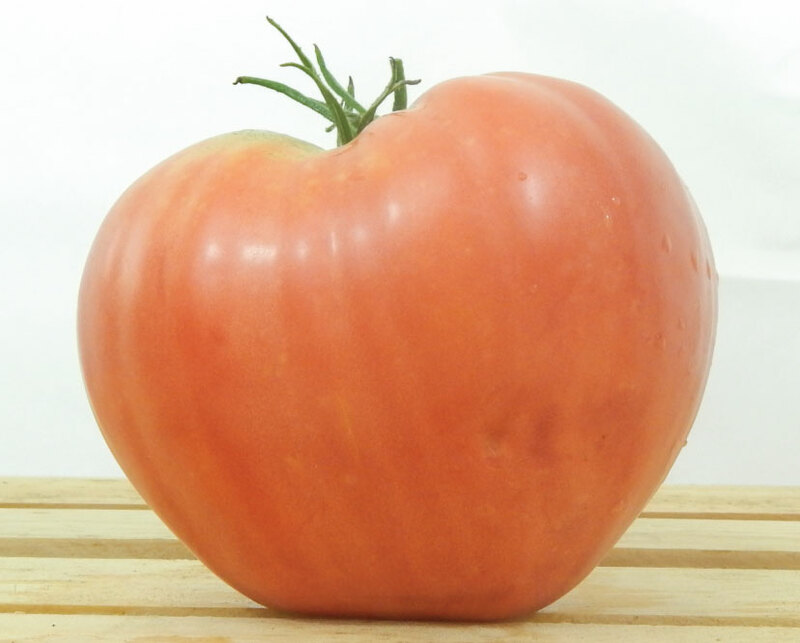 The Beefmaster Tomato is a consistent producer of high quality, enormous sized beefsteaks, with some weighing in over a pound. 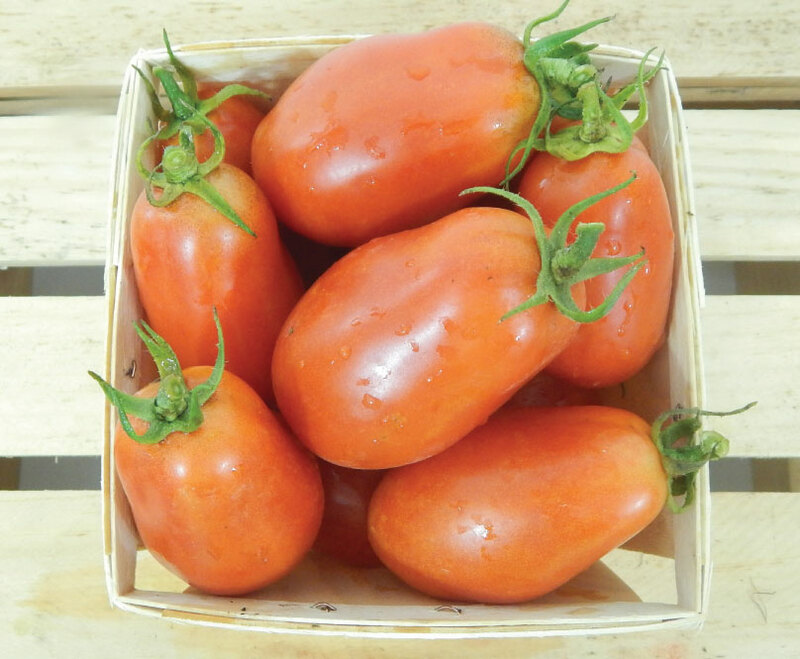 The Betty Tomato has the characteristics of an heirloom combined with the large yield of a hybrid that is known for being good for early spring production. 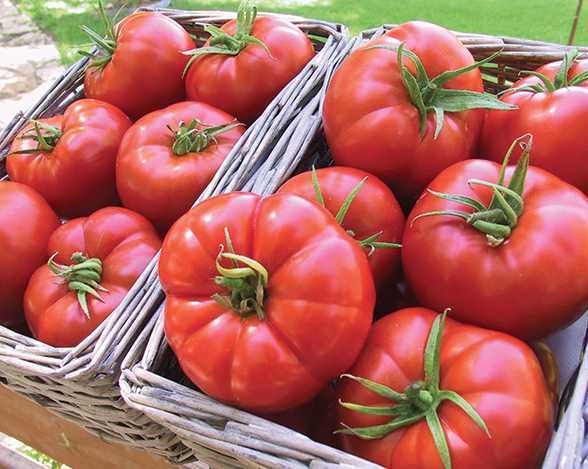 This blood red skinned Bloody Butcher Tomato is an all-purpose tomato that is great to plant if you want to harvest tomatoes before anyone else! 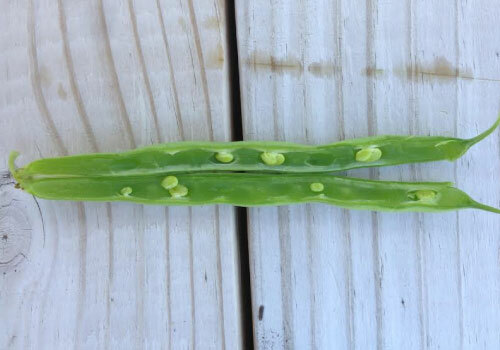 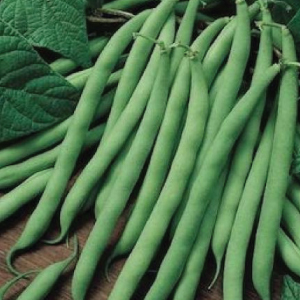 The Blue Lake FM-1K Pole is a stringless pole bean that is known for its reliability, disease resistance, flavor and high yields. 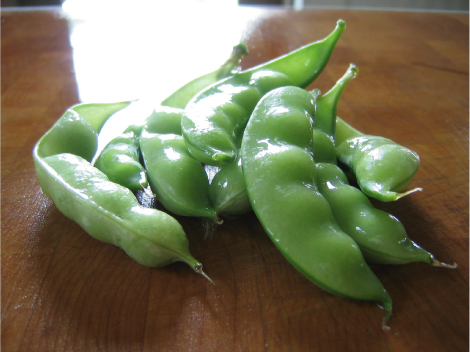 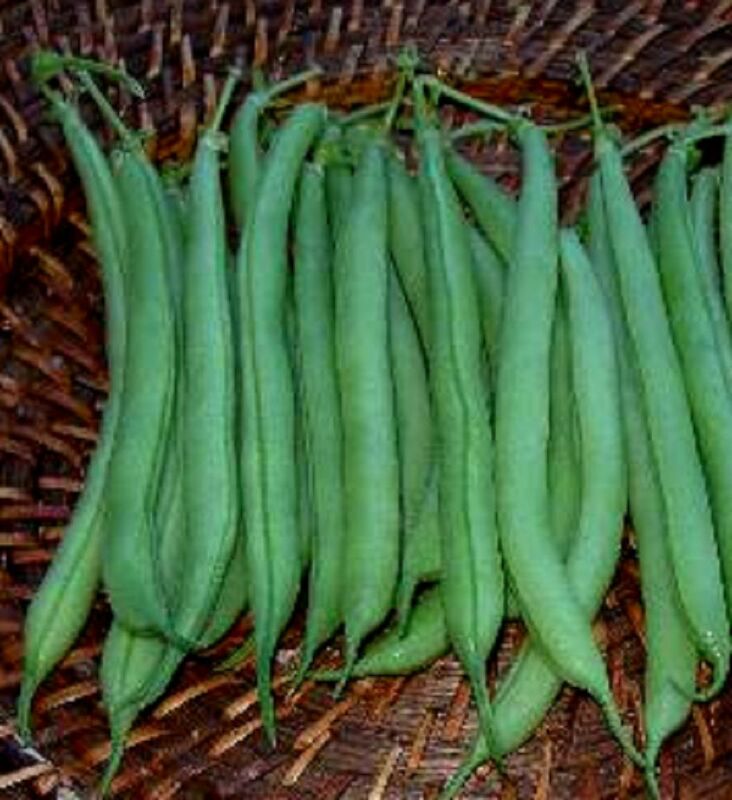 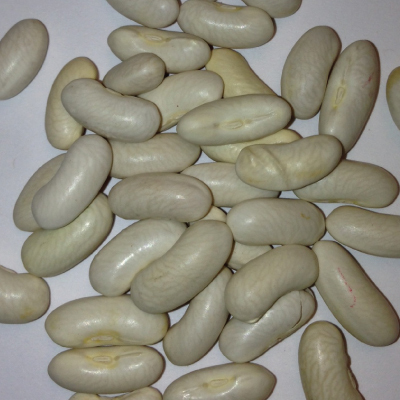 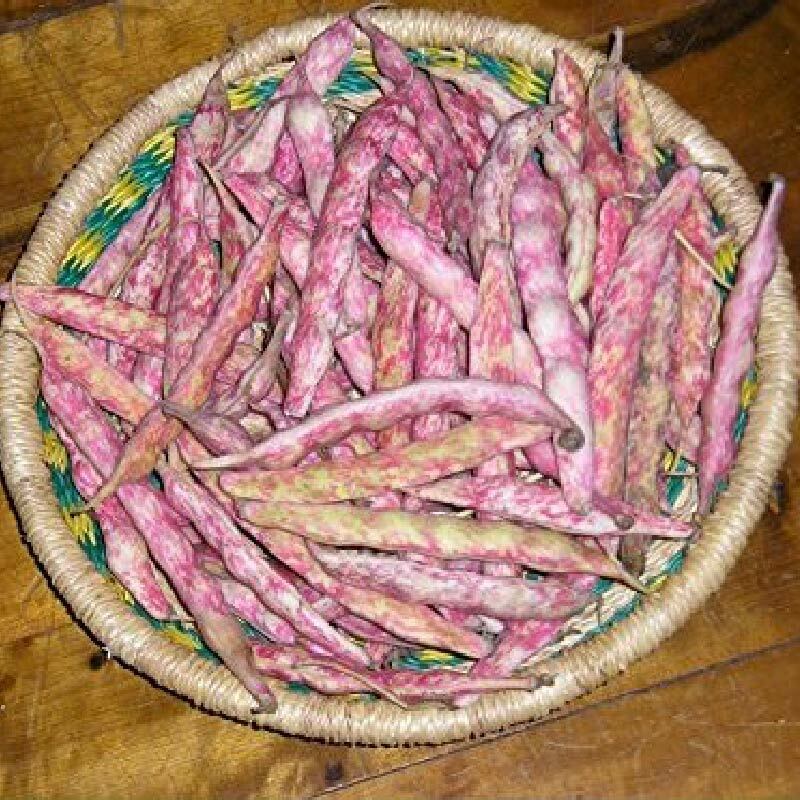 The French Horticultural Shell bean is a superb shelling bean, with excellent flavor and is perfect for freezing or canning! 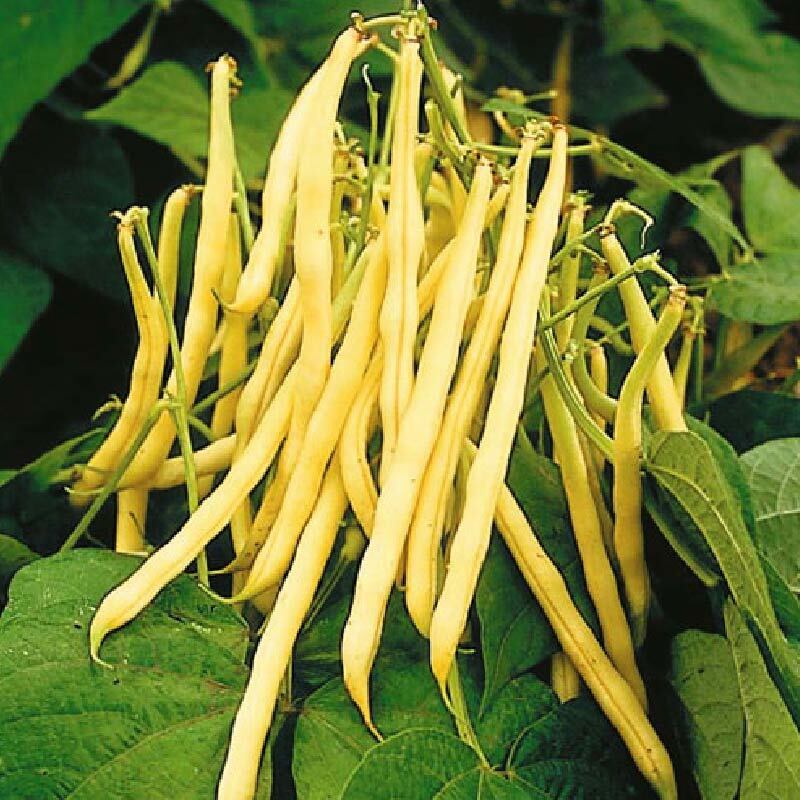 The delicious buttery flavor and stringless bright yellow pods of the Golden Wax Bush Bean make it a favorite among home gardeners! 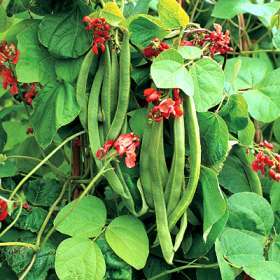 The Landreth Stringless bean is a very old heirloom that produces rich chocolate or coffee brown beans, perfect for any garden. 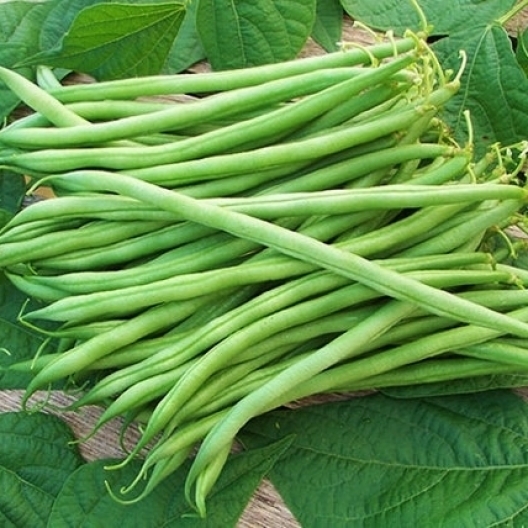 The Pencil Pod Black Wax bean is a highly productive and long standing bush bean that are bushy, vigorous, and resistant to rust and mosaic virus. 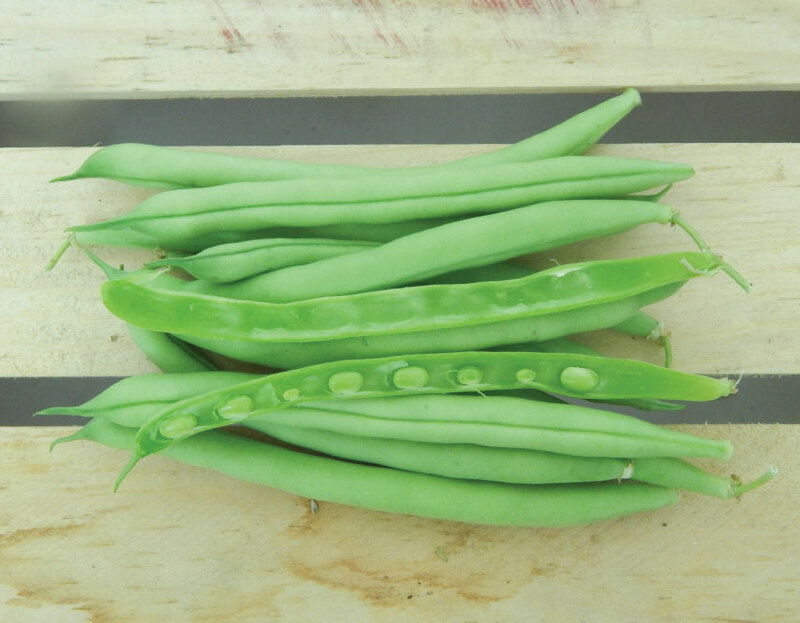 The Provider bean is a stringless, fast maturing bush bean that should be harvested early for the best tasting stringless beans! 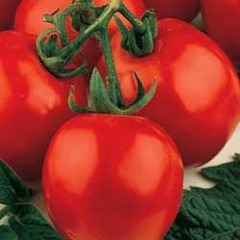 The Red Oxheart Tomato, also known as the Hungarian Heart, is an excellent flavored unique, "ox heart" shaped tomato variety. 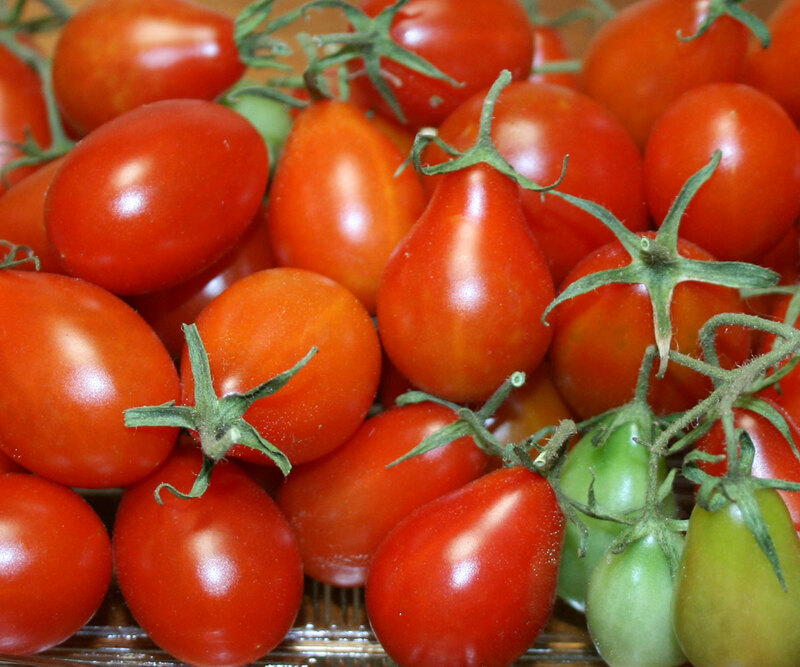 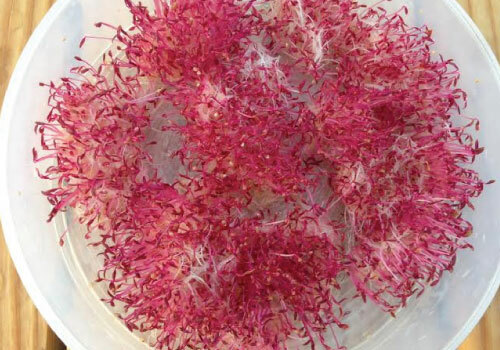 The Red Pear's plants are very prolific and produces of 1-2" long tomatoes that are great on salads, sauces or roasted in the oven. 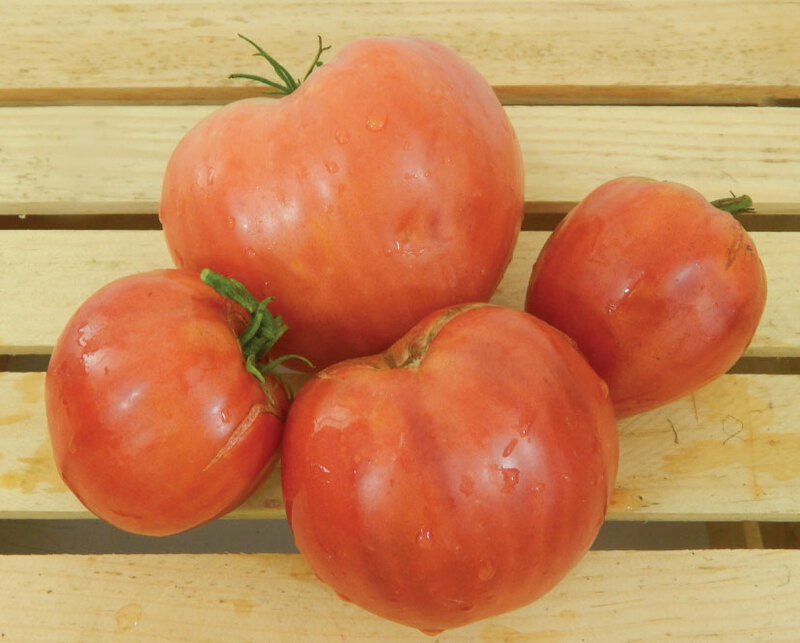 The Red Zebra Tomato is not only a beautifully striped hybrid tomato, but it also has a very juicy and flavorful taste as well! 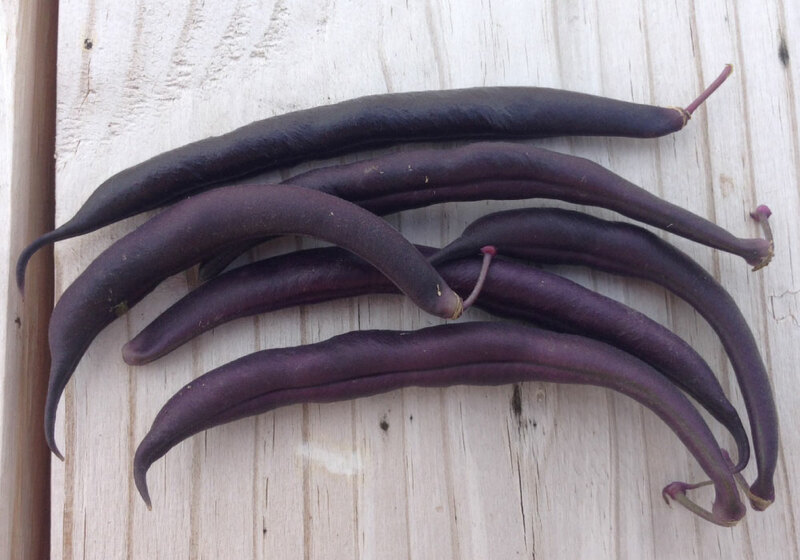 The Royal Burgundy bean has a dark purple outside with a bright green inside and produces absolutely delicious tasting beans! 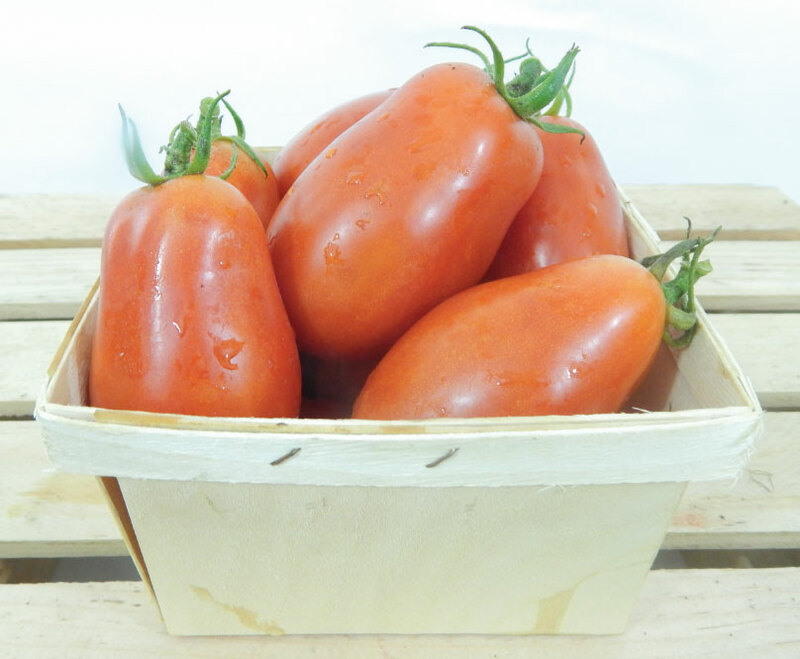 The San Marzano Tomato is an easy to grow, heirloom that is known as one of the best tomato 'sauce' varieties in the world! 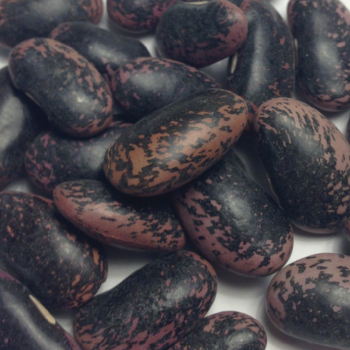 The scarlet runner bean is a beautiful very vigorous plant that can easily reach 20 feet with blooms that are very attractive to hummingbirds. 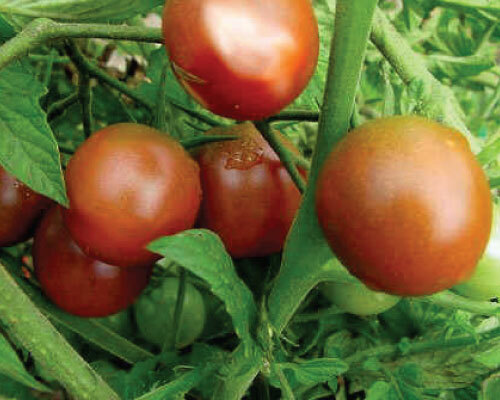 The Siberian Tomato variety matures fast and will produce heavy and early where shorter growing seasons prevail, like the norther states and Canada. 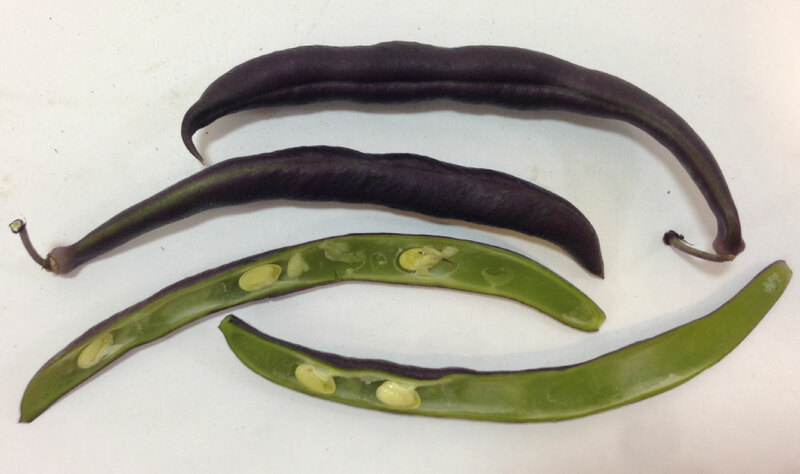 The Slenderette bean is an improved Blue Lake bean that is slow to become fibrous, giving it a quality that in unmatched by any other bean. 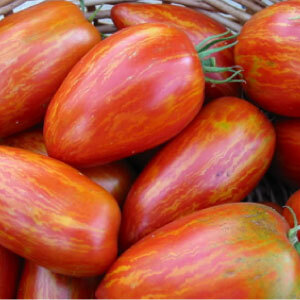 The Speckled Roman Tomato variety is a beautiful colored tomato and when mature, has a bright red skin with golden streaks. 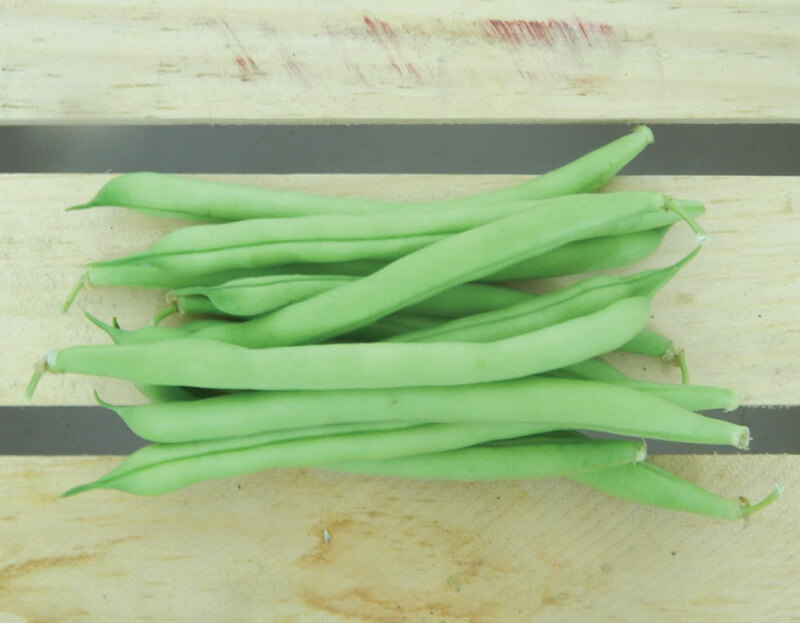 Strike beans are great for canning or freezing and are one of the heaviest yielding bush beans on the market, perfect for commercial growers. 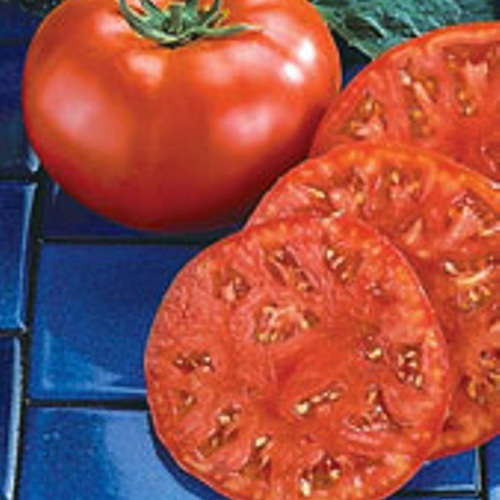 The Sub Arctic Plenty Tomato is the world's fastest growing heirloom tomato, in just 42 days from transplant you will have fresh vine ripe tomatoes! 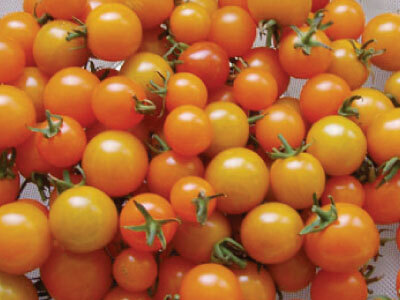 The Sun Gold Tomato is a very sweet, tangerine-orange cherry tomato and once you try this sugary treat, you will want to grow it for years and years!